When it comes to creating the perfect Facebook Ads for your business, what factors should you consider? 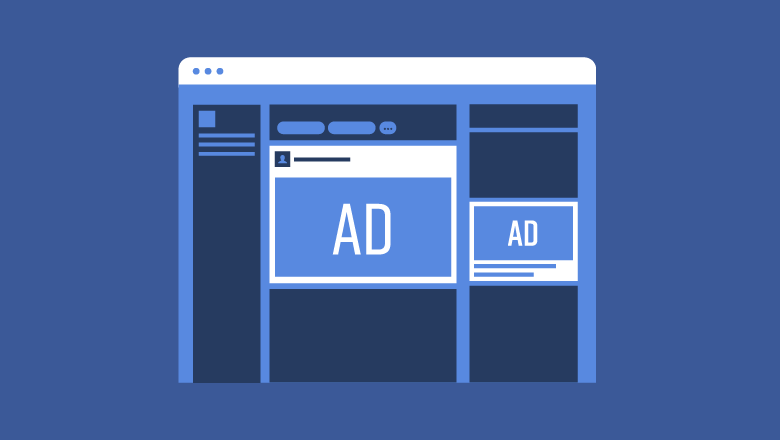 Here are some Facebook advertising tips to help you get the most bang for your buck in 2019. You can get more clicks, more targeted customers, and more sales. We spend absurd amounts of time and resources creating content and planning campaigns. For many of us, the end goal is to generate new leads that will become paying customers. Here are some proven and actionable ideas to energize your lead generation efforts. When developing services we try to harmonize the way we manage IT systems and responsive web applications provided by them. However, we see an increasing tension between flexibility and reliability. How to create a successful e-commerce strategy and get a profitable web store up? How do you do it well, while spending minimal time, money and effort? It all could be turned into 3 pillars of success. A seamless UX design doesn’t make the user think twice about what they should do next. Instead, it should adapt to users’ needs and behaviors, and feel natural to them. If the user has a hard time figuring out what to do, they are most likely going to get frustrated and exit the site. Here are some tips to make your user experience as seamless and as possible. As a UX and web design company, Webcreator believes that business objectives should be accomplished by creating simple ways to improve the user experience. The idea is to focus on your business objectives and work backwards to determine strategies that will accomplish them. Your logo is what people associate with your brand and what allows them to recognize and remember who you are.